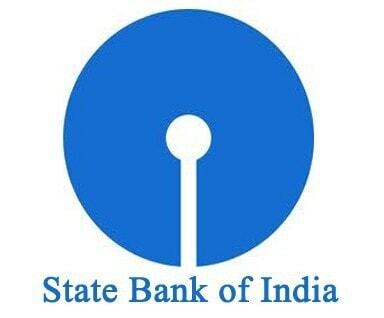 SBI has its roots since 1806 which was later transformed under various names, finally SBI Was established after the act in parliament on May 1955. 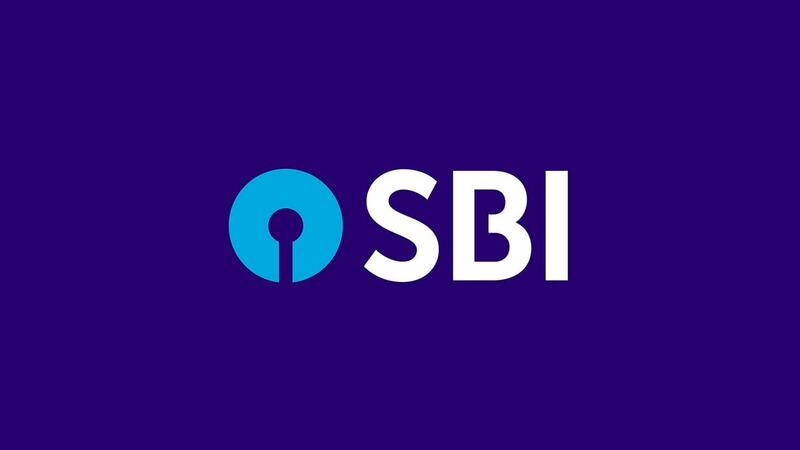 In the year 1959 SBI took over 8 state owned banks and since then it started to grow up carrying its heritage of servicing people at various economic levels. SBI is the largest bank in India in terms of market share, revenue and assets. The bank has a merged with State Bank of Saurashtra, State bank of Indore and the bank is planning to go further acquisition in the current FY2012. Customer prefer to switch to private banks and financial service providers for loans and mortgages, as SBI involves stringent verification procedures and take long time for processing. i disagree with your last point in ‘threats’ about education loan..